If you’re using a DSLR camera for photos, you may be neglecting its video capabilities. Learn how to put your DSLR to better use and create video content for your brand! 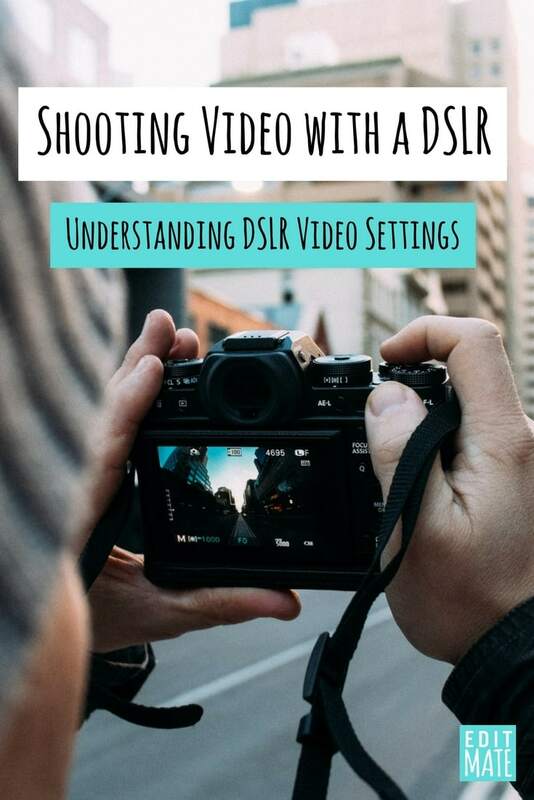 Below is a video from DSLR expert Ray Ortega that will help you sort out your DSLR settings and get your camera ready to shoot great video. …Start with these settings and once you have a good grasp and understanding, feel free to change according to what you need to shoot. Aperture = the amount of light that gets into the camera and the best control for exposure. Set to lowest number to let max amount of light in. – Zoom in to make sure your primary subject is in focus and super sharp! – For white balance, adjust setting to match your lighting conditions (daylight or tungsten will be the main ones, most often used). If you don’t have a DSLR, use your phone! Learn how to shoot great video on a phone HERE and HERE or CONTACT US to learn how to create videos for your business!